Twelve healthy, active female participants completed the two workouts on separate days. Researchers then measured the women’s physiological and hormonal responses using blood samples taken before the sessions, immediately afterward and 45 minutes later. 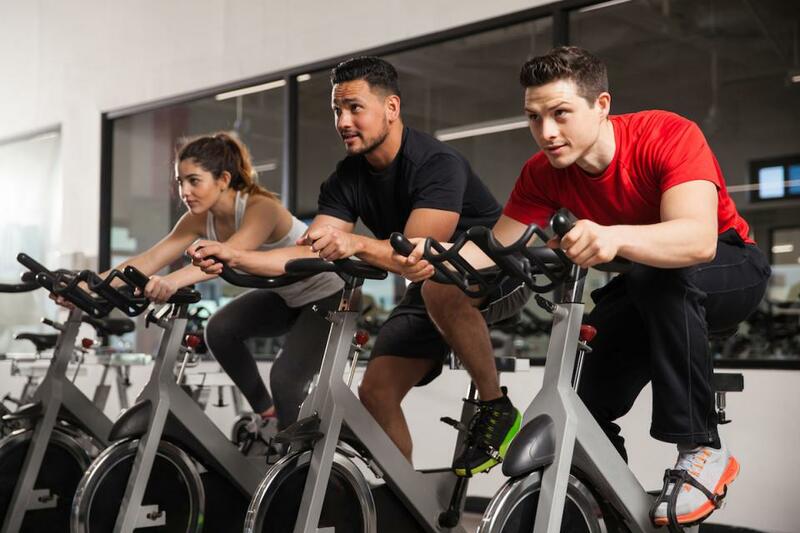 Data analysis showed that, at the 45-minute mark, human growth hormone and blood lactate levels were significantly higher after group resistance training than they were after cycling. Study authors noted that human growth hormone stimulates protein synthesis and bone mineralization, among other things. The study is open access and is available in the Journal of Science and Medicine in Sport (2017; doi:10.1016/j.sams.2018.02.010).